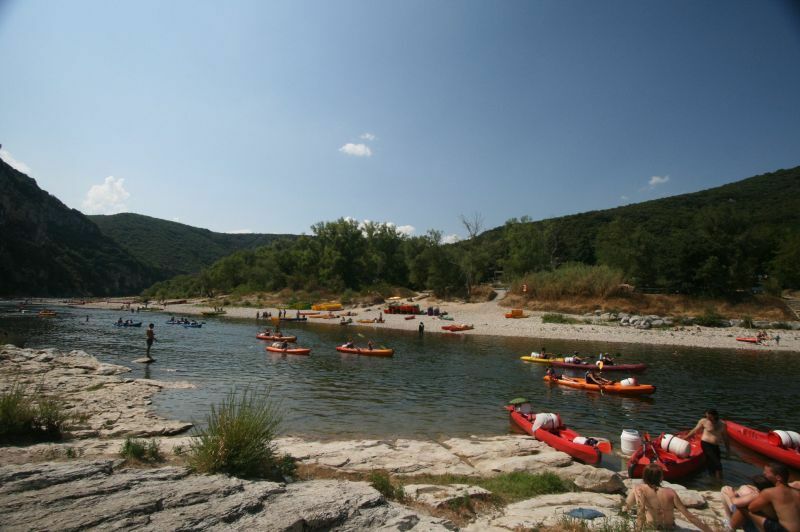 Besides these magnificent surroundings, you have the advantage of a private beach which is easily accessible to children. 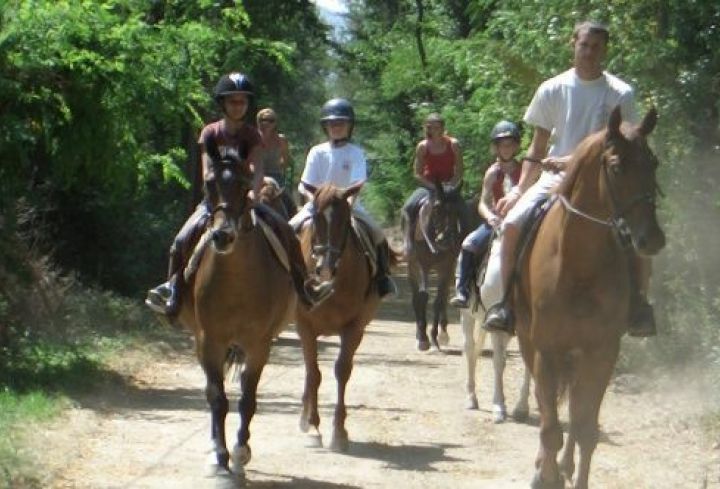 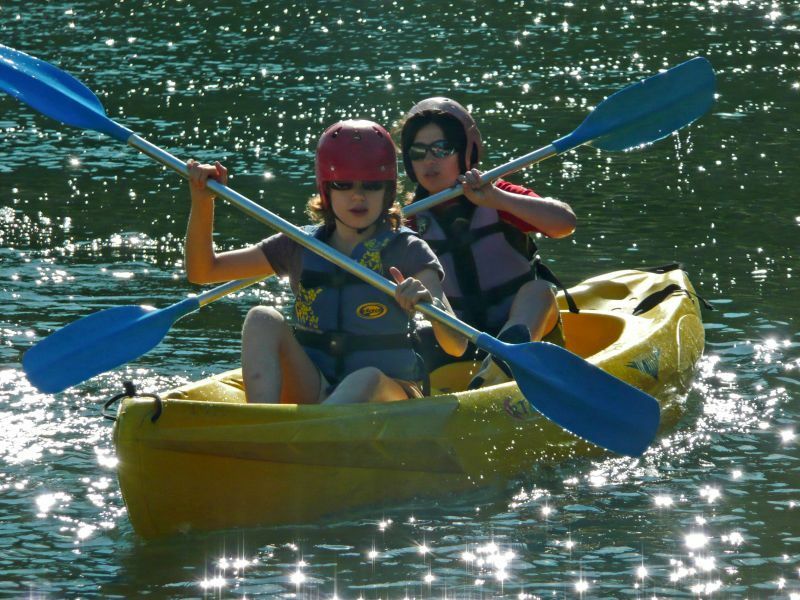 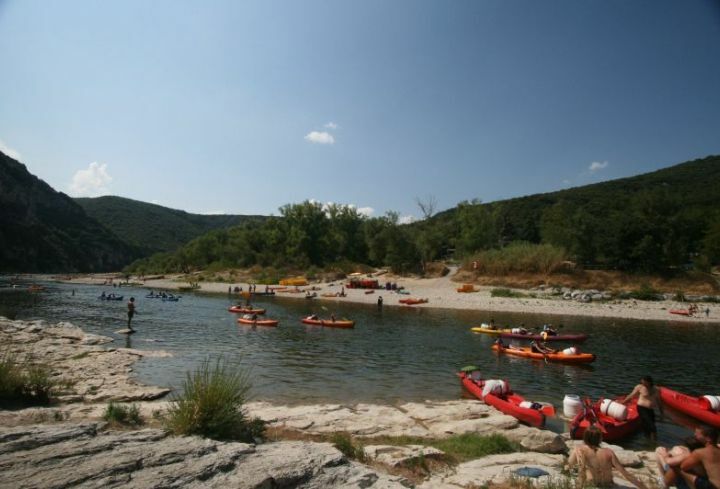 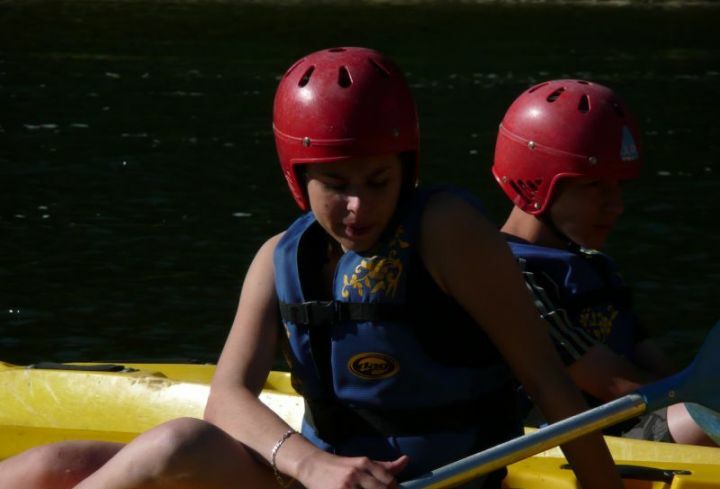 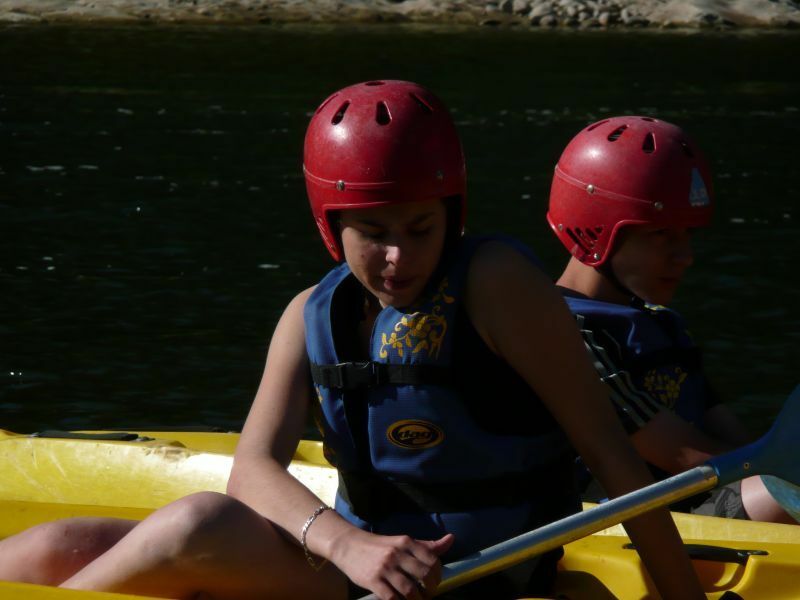 The Camp des Gorges is situated on the banks of the River Ardèche, whose pools and rapids are ideal for all sorts of water activities. 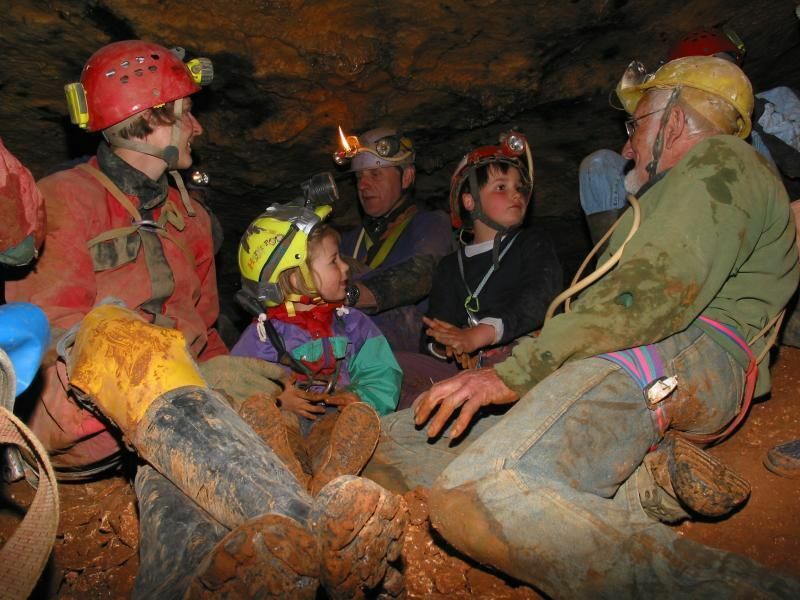 It is surrounded by limestone plateaux riddled with magnificent caves and sinkholes – a real potholer’s paradise. 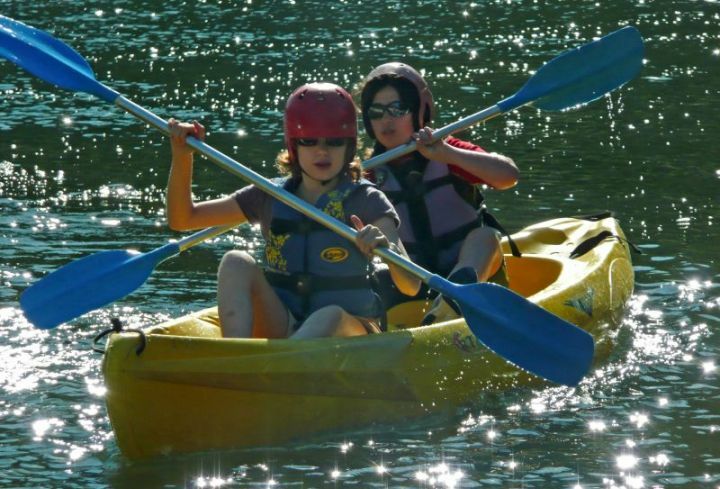 For more details or to book your canoe, click here, click here. 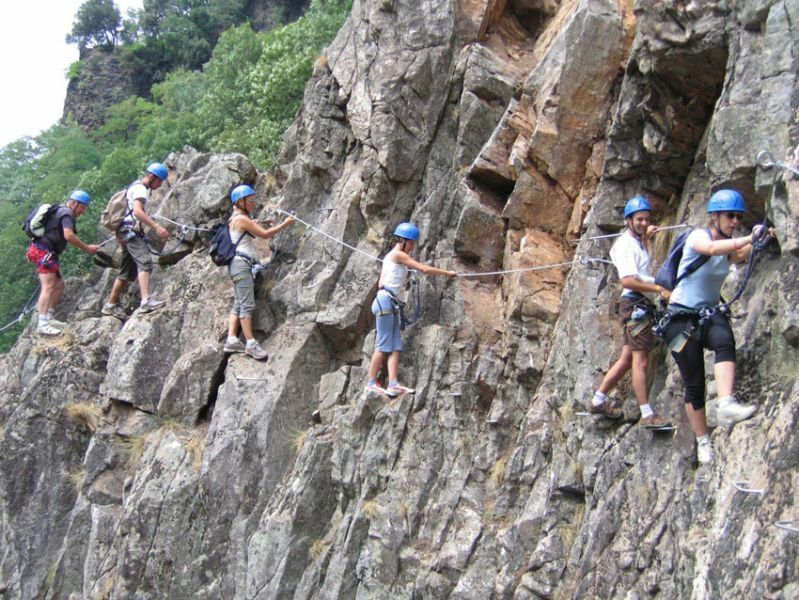 Get a real head for heights on these superb cliffs, set in stunning scenery. 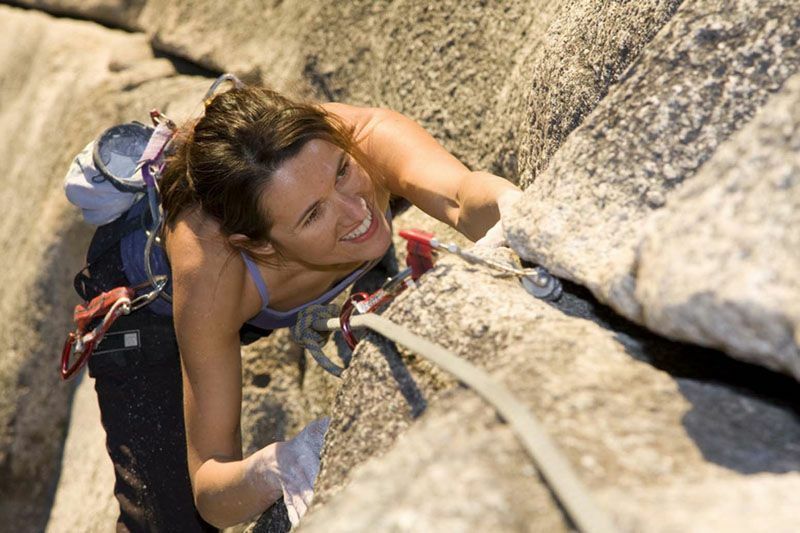 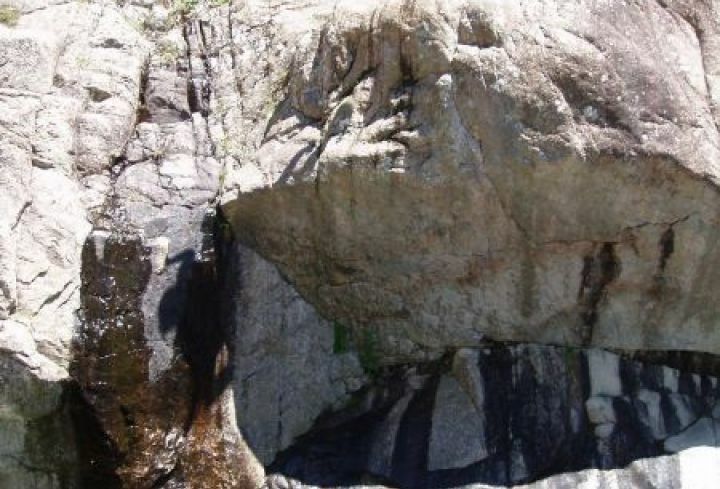 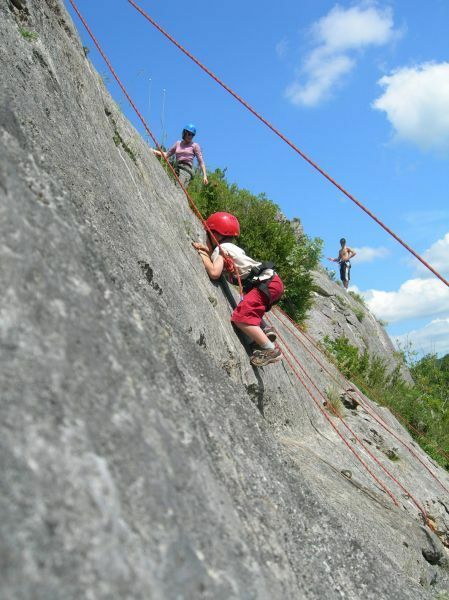 Learn the techniques of climbing and abseiling, study the rocks and footholds. 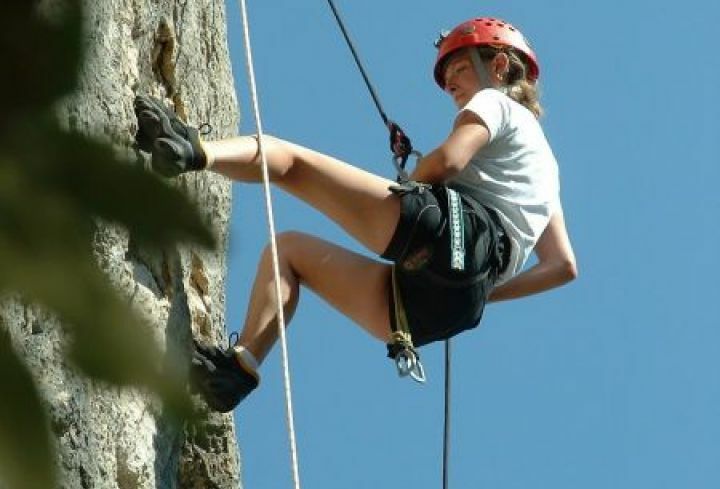 YOU NEED: A pair of tennis shoes, track suit, tee-shirt, sweater... water and a picnic lunch for full-day outings. 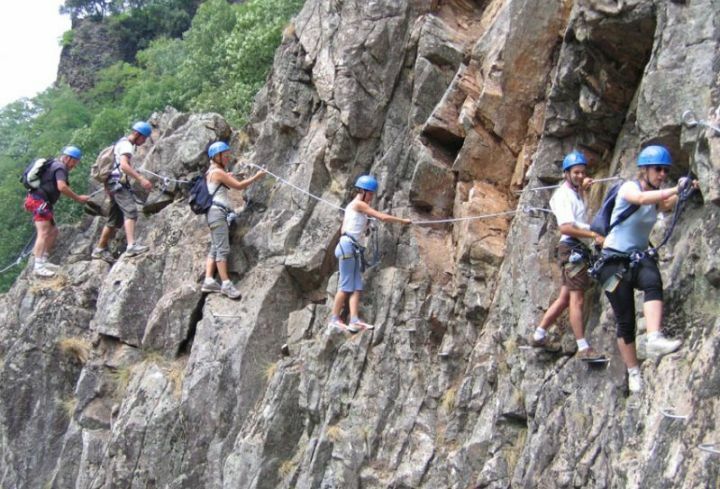 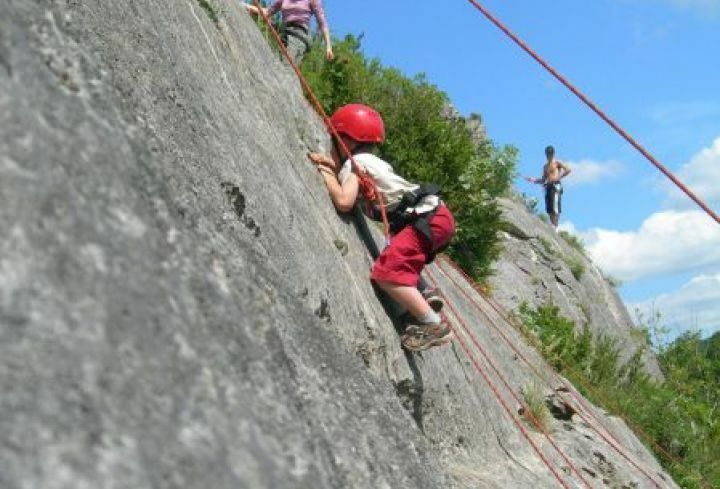 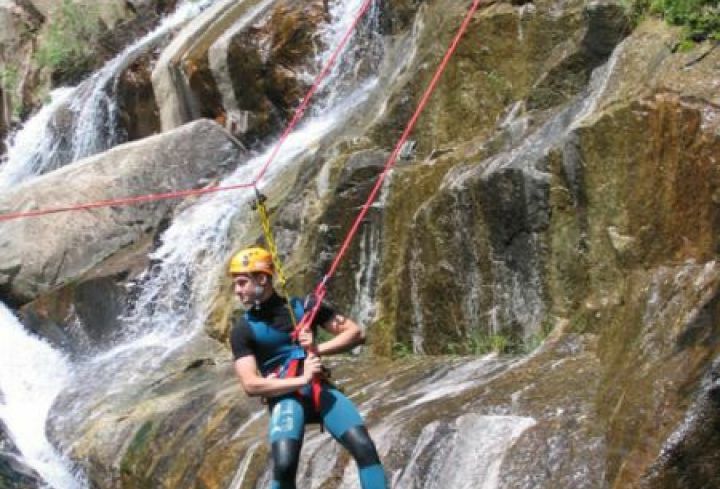 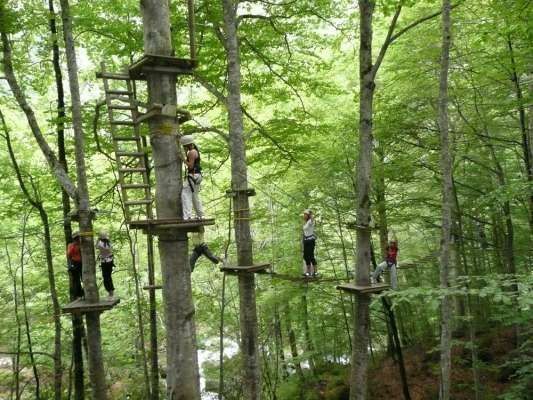 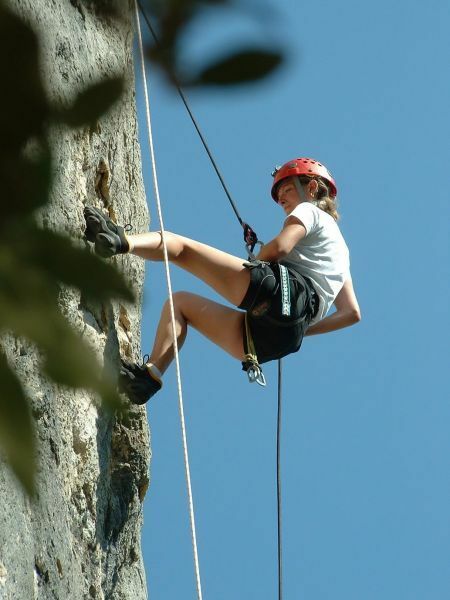 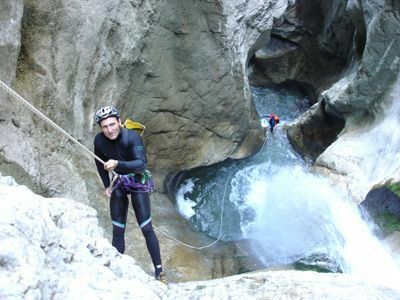 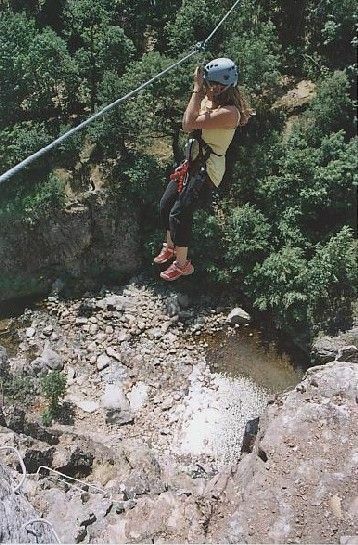 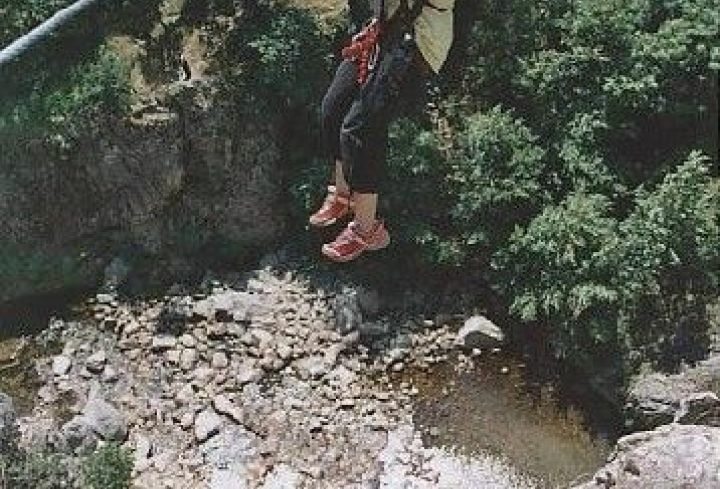 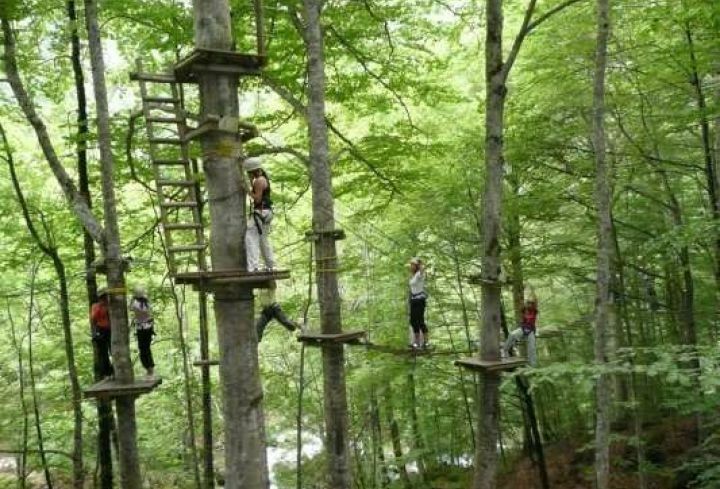 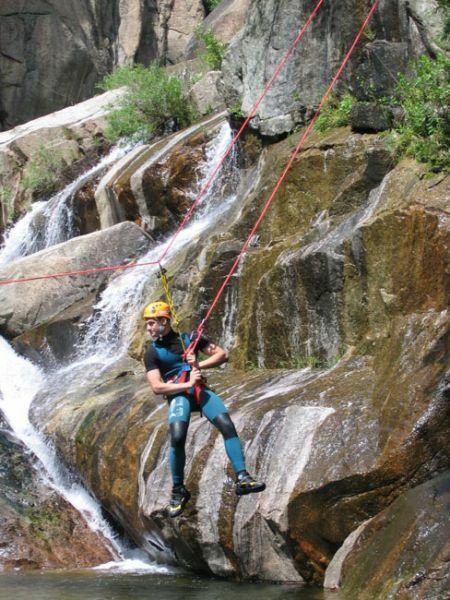 A range of activities: Climbing, walking, abseiling, exploring the local countryside in complete safety, with thrills and excitement guaranteed. 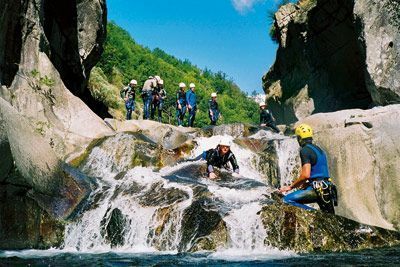 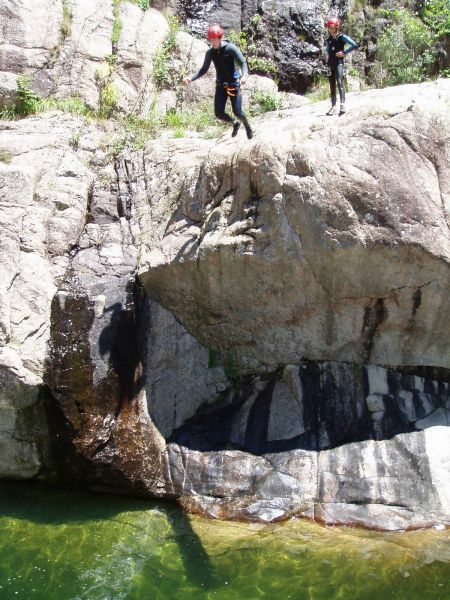 A succession of exciting moments, swimming across eroded hill-ponds, natural chutes, jumping into limpid pools, abseiling down waterfalls. 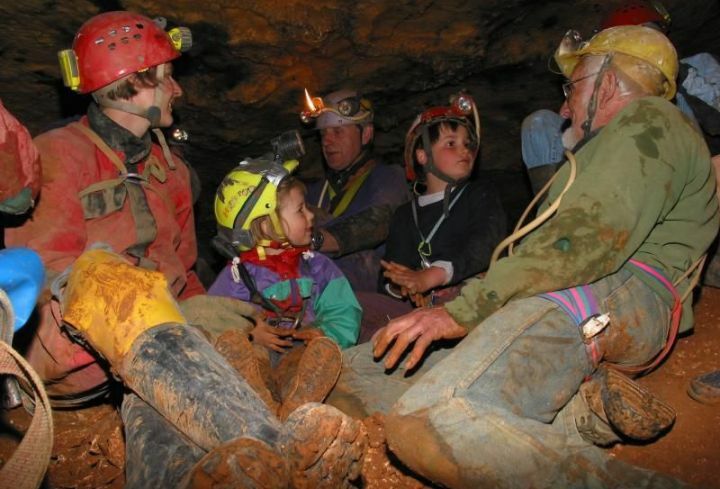 An introduction to underground exploration. 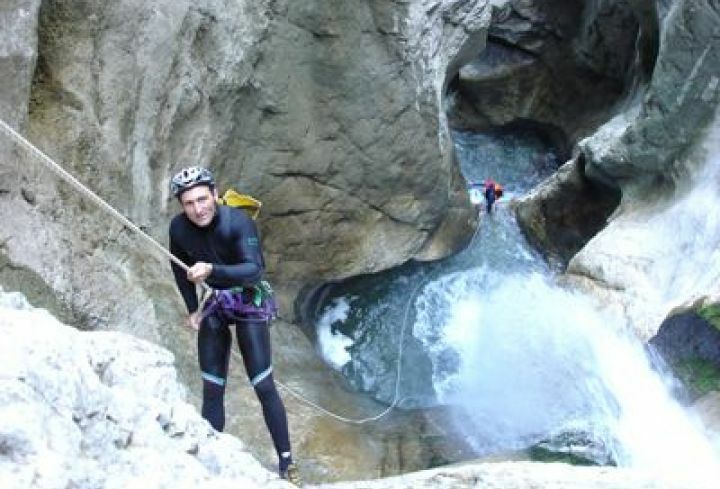 Climbing down vertical chasms, exploring magnificent, little-known caves, prospecting, environment studies. 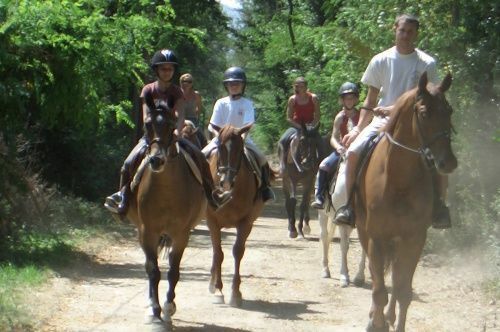 Pedestrian, equestrian and mountain biking. 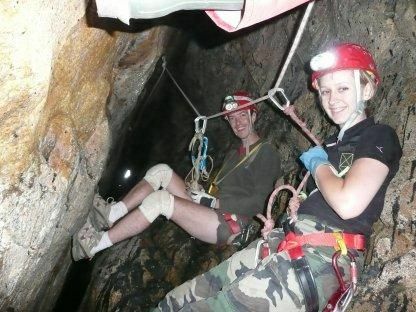 Clothes suitable for the activity + picnic.